Daily Oklahoma Cash Grain Prices- as reported by the Oklahoma Dept. of Agriculture on Thursday, September 13th. The Department of Agriculture Thursday released details of the trade aid package calculations for payments, a method previously unknown and questioned by some ag sectors. As the Trump Administration talked with lawmakers on the trade package, Agriculture Secretary Sonny Perdue released a "detailed accounting" of how USDA calculated estimated damage from trade disruptions. Perdue says the Chief Economist office of USDA developed an estimate of gross trade damages for commodities with assessed retaliatory tariffs by Canada, China, the European Union, Mexico, and Turkey to set commodity payment rates and purchase levels in the trade mitigation package announced by USDA earlier this month. Perdue says USDA used the same approach often used in World Trade Organization trade dispute cases. The full description of the Trade Damage Estimation for the Market Facilitation Program and Food Purchase and Distribution Program is available on the website of USDA's Office of the Chief Economist. Click here to continue reading from the original release published by the USDA yesterday for more details about the calculations used. 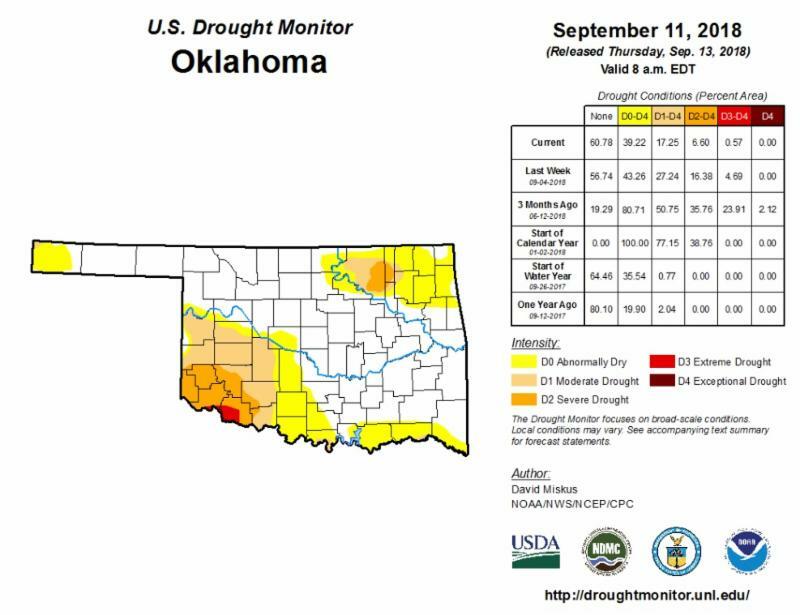 Drought is on the decline in Oklahoma, occurring rapidly in places, though not as fast as some might hope in southwest Oklahoma and one centralized area covering Osage County in the northeast which remain in the worst condition. As of Thursday's Drought Monitor report release, only 17 percent of the state is currently affected by drought- the lowest coverage since the drought first began to develop in November of last year. State Climatologist Gary McManus says that number could fall even more in the near future with scattered chances for moisture included in the extended forecast. Right now, though, planting conditions for farmers considering their fall crops has improved considerably with ample amounts of both top and subsoil moisture. However, McManus suggests farmers should take advantage of those favorable conditions sooner than later as we enter a temporary dry spell that could threaten to reverse the quality of the current planting environment. Luckily, though, we are expecting an El Nino year as opposed to a La Nina, which bodes well for a wetter than normal cool season. Check out this week's Mesonet Ticker report or for a closer look at the Drought Monitor map released on Thursday, September 13, 2018, click here. The Latest World Agriculture Supply and Demand report published by the USDA Wednesday, predicts the second-largest corn crop for the United States this year and a record soybean crop. Oklahoma State University Grain Market Economist Dr. Kim Anderson breaks down the numbers in this week's report during his next appearance on SUNUP with host Dave Deeken. In addition, the wheat supply and demand estimates are unchanged from last month, and the season average farm price range is unchanged at the midpoint of $5.10 per bushel and the range is narrowed $0.20 per bushel to $4.70 to $5.50. You can watch their visit tomorrow or Sunday on SUNUP- but you can listen to Kim's comments right now by clicking here to hear his complete analysis of the impacts this report will have on the markets and see what else is on the lineup for this week's episode. U.S. Senator Pat Roberts, Chairman of the Senate Committee on Agriculture, Nutrition, and Forestry, held a hearing on Thursday entitled, "Perspectives on U.S. Agricultural Trade," during which he remarked that the continued success of the entire food and agriculture value chain is completely dependent upon and correlated with the strength of our nation's trade portfolio. "I hear from producers across the agriculture industry, and across our food value chain, about how trade policies impact their prices, decisions, and livelihoods," said Chairman Roberts, highlighting the impact recent international trade disputes have had on the American agriculture industry. "These are not new concerns. The U.S. has long had to work to overcome barriers to trade around the world"
While Roberts agreed that our trading partners needed to be held accountable, he also shared his concern that recent protectionist actions by the Administration have caused uncertainty and unpredictability for the agriculture industry. Roberts stated that the longer these issues go on without resolution, the chance of losing long-term market access to some of our largest trade partners grows. He added that this prospect was simply not a situation that the rural community is prepared to tackle, already struggling from depressed economic conditions. To watch the hearing or to read the Chairman's complete testimony, click here. "It seems like a complicated story and one we're trying to get our arms around to be honest. If we look on a national basis - in August, we had a pretty big drop down on a carcass basis from $122 to about $116," he said. "That's a very strong drop and one that's come much earlier than normal." "So, this is a little bit harder of a puzzle to put together. We think it's partly because of the larger slaughter levels," he said. "So, much of it is just the supply as we have a lot of drought areas in the US and maybe a little bit earlier culling due to Mother Nature and grass conditions, etc." Listen to Robb's analysis of the current cull cow market and what advice he offers to get top dollar for your culls, on yesterday's Beef Buzz - click here. The Noble Research Institute will host a Feral Hog Management Training from 8 a.m. to noon, Thursday, Oct. 4, at the Noble Research Institute Pavilion to equip landowners with the proper tools and knowledge of how to control and protect their property from the damage of hog populations that might appear. Participants can expect hands-on training, discussion on the future of hog control, and opportunities to share successes and failures with fellow trappers and researchers. Noble consultants and specialists like Josh Gaskamp, will be on hand to demonstrate conventional, innovative and integrated strategies to control this invasive species. There is no registration fee, but preregistration is requested. 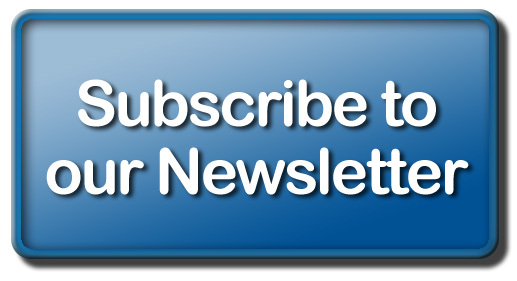 For more information and to register, click over to the calendar page on our website. All the results can be found by clicking or tapping here. 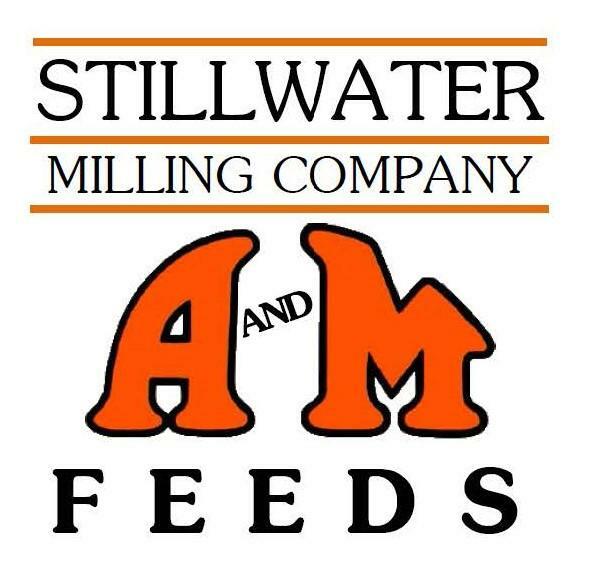 On Saturday, Dr. Barry and Roxanne Pollard will host Pollard Farms' 21st Annual Female Production Sale & Mature Cow Herd Dispersion- tomorrow, September 15, 2018 at the Ranch near Waukomis, Oklahoma. During the sale, 350 head will sell as 250 lots featuring Pollard's youngest and freshest genetics as well as every 2014 born and older non-partnership female in the Pollard herd and over 50 2015 born cows. A select group of show heifer prospects, proven donors and spring and fall-calving heifers and cows that are "bred for the backdrop" will also be featured. Sale catalogs available upon request and online at pollardfarms.com. Videos of many of the animals to be sold Saturday are also now on the website as well. 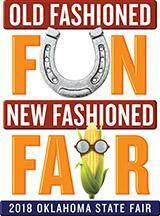 One of the great events that we always look forward to the first weekend of the State Fair of Oklahoma is the DairyMAX Cow to Cone Homemade Ice Cream Contest- it happens this coming Sunday afternoon in the Creative Arts Building- and this year our own Carson Horn will be representing us- riding for the Radio Oklahoma Ag Network Brand as one of the judges for the 2018 renewal. All the fun and eating starts at 2:00 PM- you can buy a plate and get samples of all the entries and judge them for yourself- and the winner of those that are sampling will be the People's Champion.